Watching history repeat itself before your very eyes can be a bit taxing. Just like how they are often relegated to the sidelines of the movement they helped start, in the new movie Stonewall, Trans Women and Drag queens and persons of color are being all but written out of history. Quick history lesson: The Stonewall riots were a series of violent protests against the police by the LGBT+ community in New York in 1969. Many cite the Stonewall Riots as the single most important event that led to the LGBT+ liberation movement in America, and the foundation upon which all modern LGBT+ rights are founded. With the release of the trailer, there is some level of controversy regarding director Roland Emmerich’s version of historical events. The trailer, claims to be a ‘true story’, and tells the audience that a young, white, cisgender, gay man was the first to throw a brick and start the Stonewall Riots. In reality, hundreds of eye witness accounts and documented evidence have said the riots were started by black drag queens and transgender women. The two people most credited with sparking the riots and paving the way for modern LGBT+ rights were Marsha P.Johnson, a black transwoman who performed as a drag queen, and Silvia Rivera, puerto rican transgender woman. These two people, who are universally recognized as starting the riots, take a back seat in to the "pretty white boy" who comes to save the day. Marsha was the one who ‘really started it’ on the night of the riots, according to witnesses in David Carter’s Stonewall biography. She went to the Stonewall Inn that night for her 25th birthday, and as a stalwart of the bar, was a focus of much of the celebrations. Like many trans women at the time, she performed as a drag queen. During the riots, Marsha was observed dropping a heavy weight onto a police car – a powerful moment in the initial resistance. Following the protests, Marsha took a pioneering role in the movement. She demonstrated on Wall Street in the 1980s against the extreme prices of AIDS drugs and was a mother figure to many LGBTI youths to come her way. 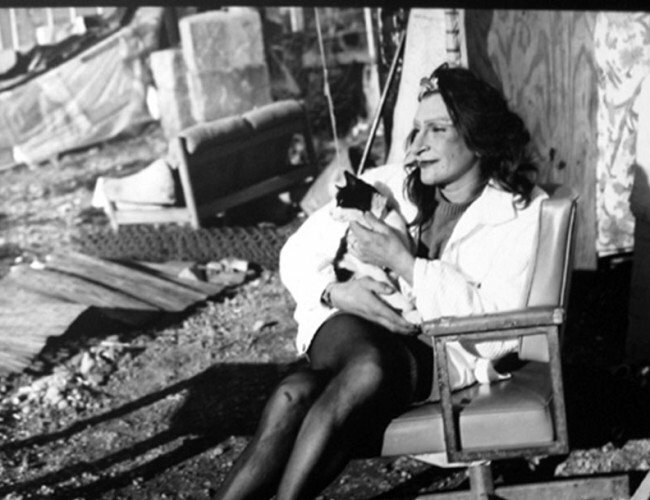 Sylvia was a 17-year-old Puerto Rican drag queen and trans activist on the night of the riot, persuaded by Tammy to attend. She is cited with being one of the first bystanders to throw a bottle. Sylvia was a founding member of both the Gay Liberation Front and Gay Activists Alliance, as well as co-founding the Street Transvestite Action Revolutionaries with her close friend Marsha P. Johnson. 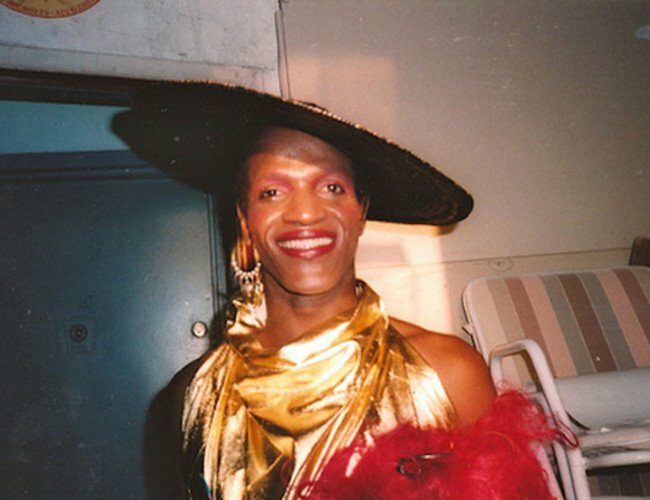 She dedicated her life to helping homeless young drag queens and trans women. Other players included Allyson Allante, who was just 14 when she was arrested, as well as Diane Kearney, Zazu Nova, Miss Peaches and more. Honestly this film is a slap in the face to the people who took part in the riots, who fought in the streets for your right to be treated like a human being. It’s an insult to the LGBT community, to trans people, to drag queens, to women and people of color. Hollywood has once again taken our moment of major historical significance and told us that the only way people will care is if a white man is the hero, and that the only way change really happens is if a white man fights for it.